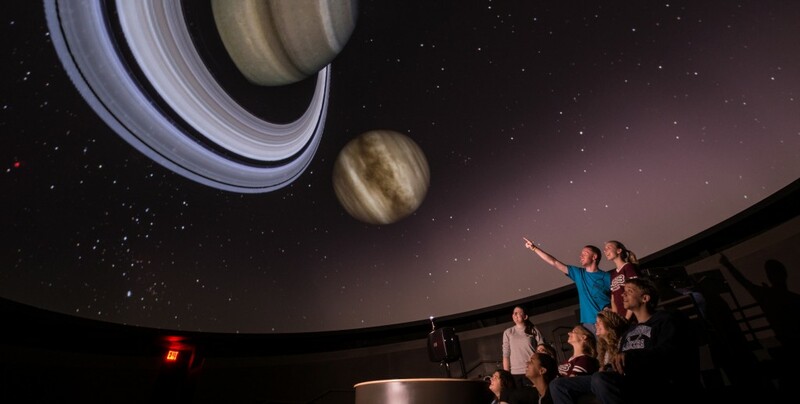 If you’re planning to show a movie or documentary in the planetarium, your group must purchase the rights to show the film. For best results, please check our calendar page to see if your preferred date is available, and submit your request at least two weeks prior to your event. What date would you like to reserve the Planetarium? When will your event run? Is your organization affiliated with Truman State University?